John has been in practice for over 30 years. His principal areas of expertise include debt and equity financing, property developments, project finance, securities, directors’ duties and investor rights. 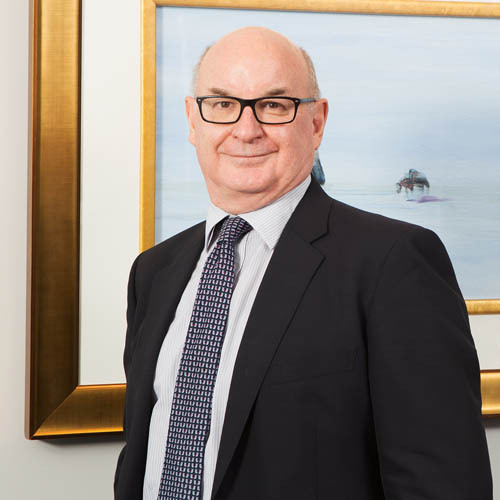 John acts for a wide variety of commercial clients, including banks and other financiers, property developers and investors. In addition, he has extensive experience in commercial property transactions, including sale and purchase of development sites, acquisition structuring, joint venture and development agreements, project finance, commercial and industrial leasing and security enforcement.